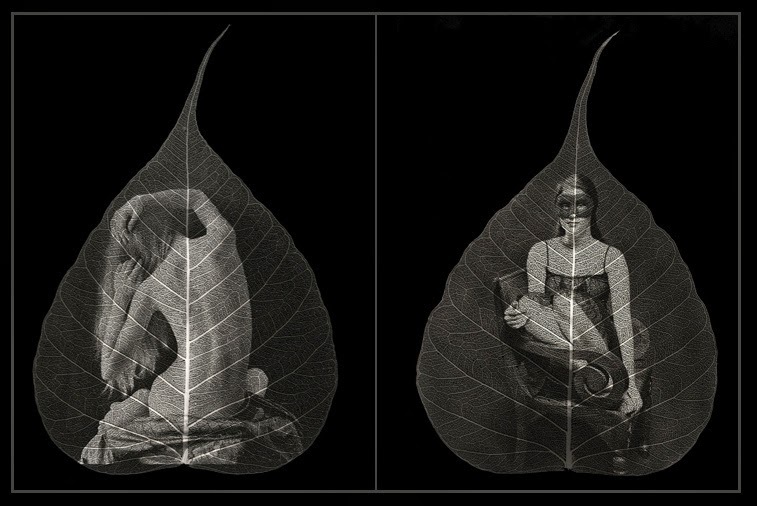 During MoP this year I will be exhibiting my platinum images on skeleton leaves at Mike Wright Gallery in Denver, CO.
MoP - Month of Photography Denver is a biennial celebration of fine art photography with hundreds of collaborative public events throughout Denver and the region in March and April of 2015. Mike Wright Gallery has assembled a dynamic roster of artists working in alternative processes and pushing the boundaries of photography for group show "Analog". For more information visit my e-flyer.